The design-build (DB) approach to cleanroom construction and delivery provides a variety of advantages, including the ability to minimize construction change orders and their negative effects, and to fast-track project deadlines. In most aspects of life, change is a positive factor. In the design, engineering and construction realm, however, change can mean lost time and cost overruns. If you select a design-build contractor for your cleanroom or industrial construction project, you can expect to minimize both the number of change orders on the project as well as the cost and time impact of any modifications. In cleanroom engineering, design and construction, as with any industrial project, unexpected changes during the building process can cause delays and wreak havoc on budgets. When a change order arises, project owners and developers are pushed to make quick — and often costly — decisions. A common response is to put the issue on hold until it can be determined who should be accountable for the cost. But in the quest to shift the financial responsibility for an unforeseen challenge, critical time is lost. Although it is virtually impossible to eliminate changes in a cleanroom construction project, using the design-build delivery method can minimize unforeseen risks. This, in turn, reduces the need for costly change orders. One of the primary reasons for this is that the DB contractor provides a single point of responsibility from project conception to completion. Under the traditional project delivery method — wherein the design and construction are performed by different companies — communication becomes a loop rather than a direct, bi-directional dialogue. This benefit extends to subcontractors, material suppliers and consultants as well, ensuring a unified front and reducing the possibility of miscommunication. In every cleanroom construction project, some factors simply cannot be anticipated. Environmental challenges on the building site, unexpected increases in materials costs or the need to replace a key contractor mid-project illustrate the inevitability of change orders. 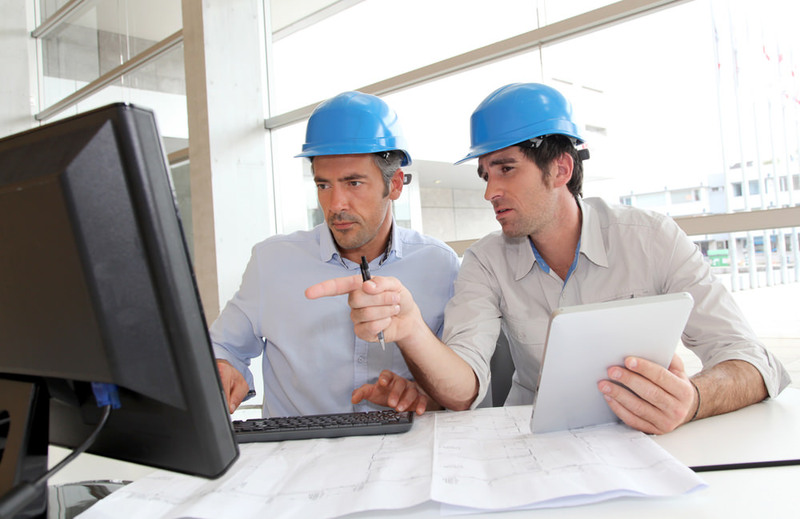 With a DB contractor in place, necessary changes can be handled quickly and efficiently. With a structured approach to change management, requests for change can be submitted to the client as they arise. Transparency in the DB approach as it relates to cost and schedule management provides the ability to analyze project impacts in real time. DesignTek Consulting Group LLC specializes in cleanroom design-build and engineering. Our experience with industrial projects is enhanced by our full range of in-house services, which we use to provide our clients with a seamless experience. Contact us today to learn more about how the design-build method of project delivery can benefit your project.